by Dr. George Winslow Plummer. First published in December of 1935, this important book explains how to use the great power of thought forms to align yourself with nature’s harmony. 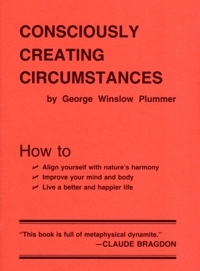 For several decades, Consciously Creating Circumstances has been the primary influence for many later books on the power of thought.